Do you like 420 Blaze It? Share it with your friends. 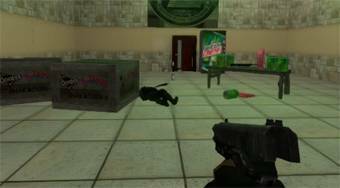 420 Blaze It - play this absolutely insane parody of a 3D FPS shooter game you will greatly enjoy.